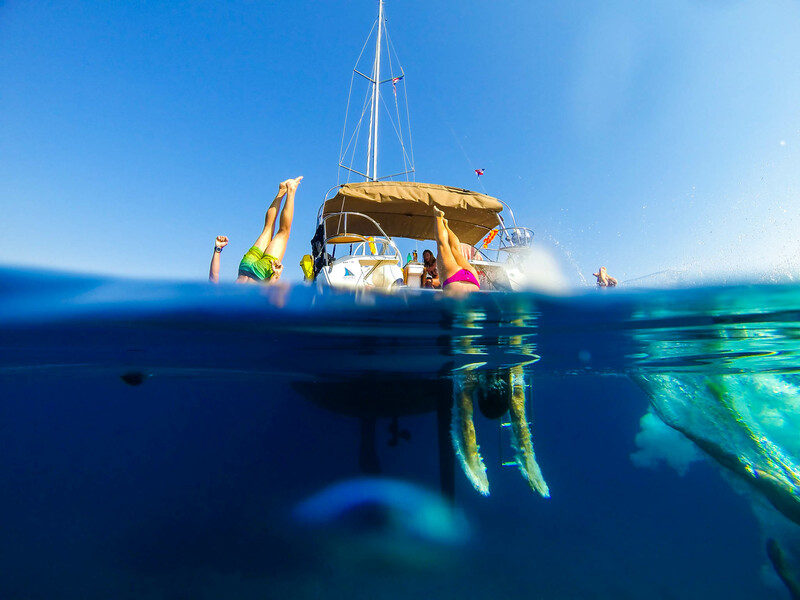 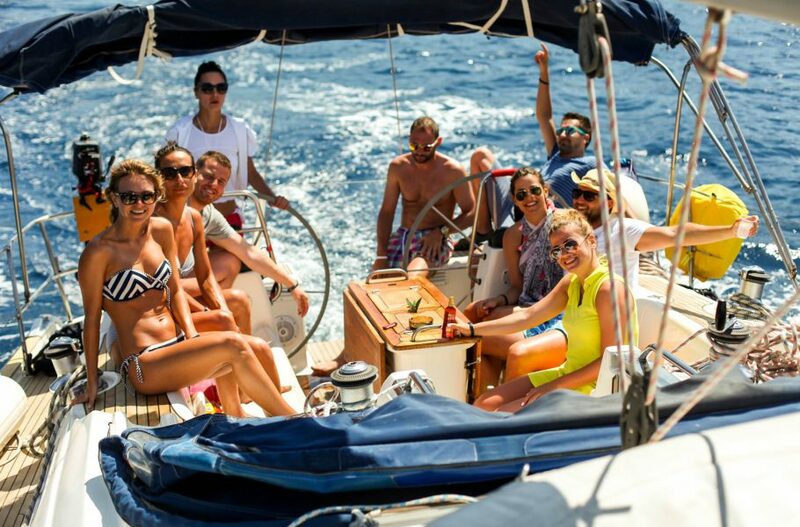 Get your group on a yacht with a skipper and a fully stocked minibar. 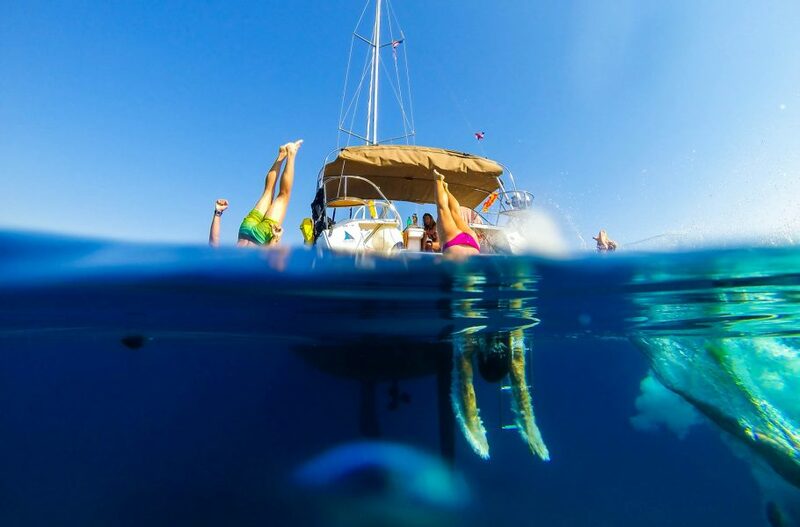 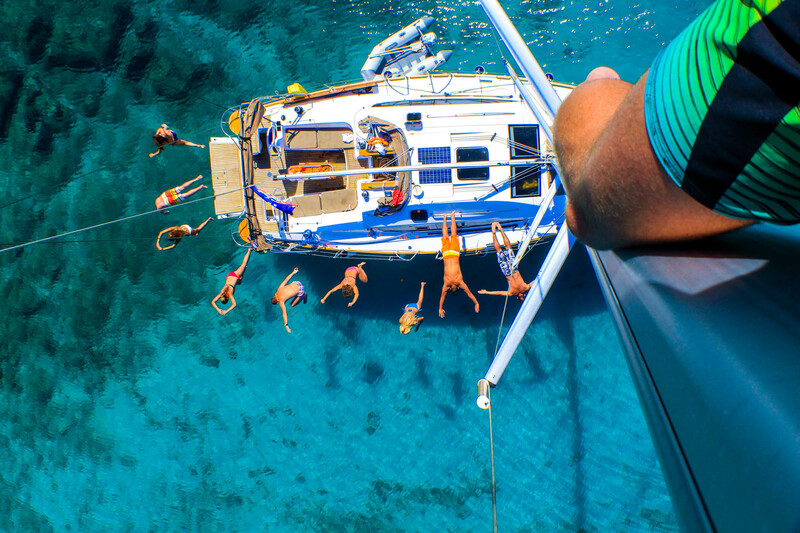 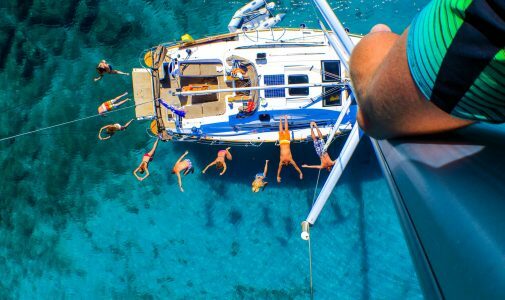 Whether its island hopping , dolphin watching, swimming & snorkelling or simply cruising between Croatia’s 1246 islands and pulling in to try amazing wines and local specialties, make sure you say goodbye to reality and enter hedonist paradise for a few days. 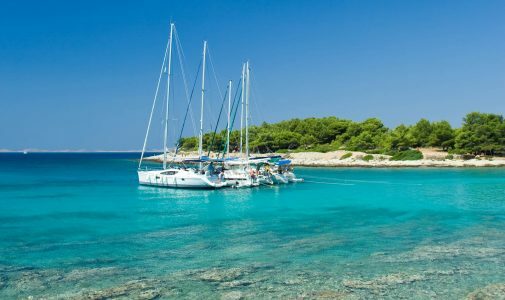 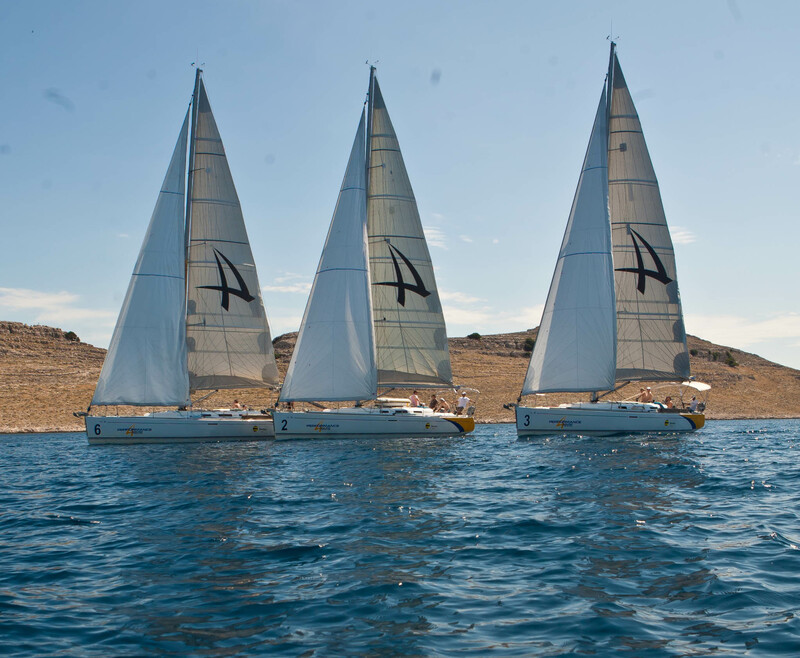 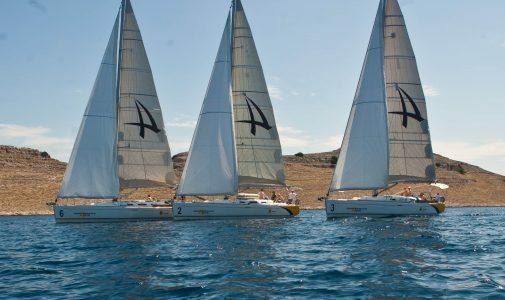 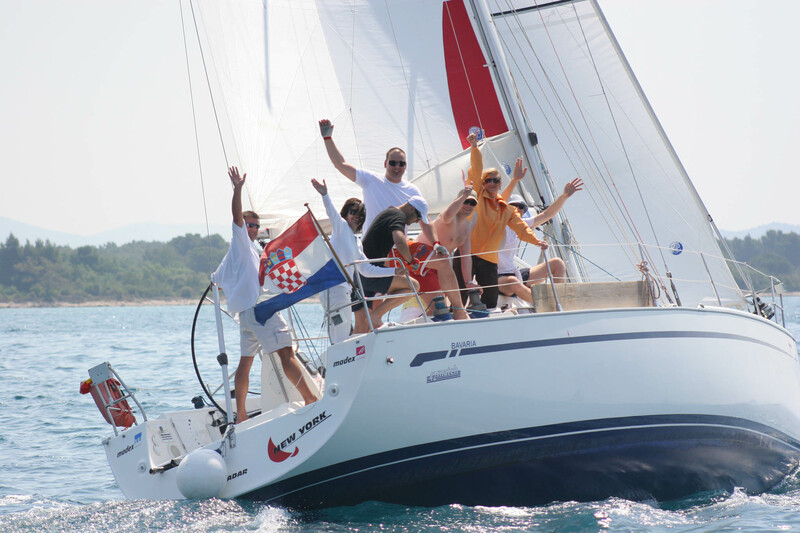 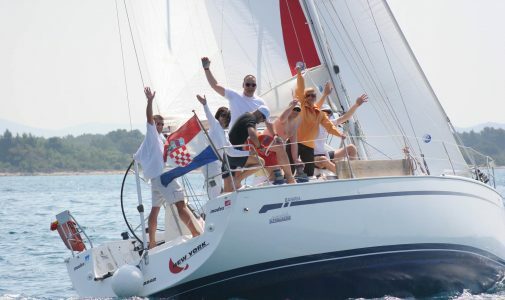 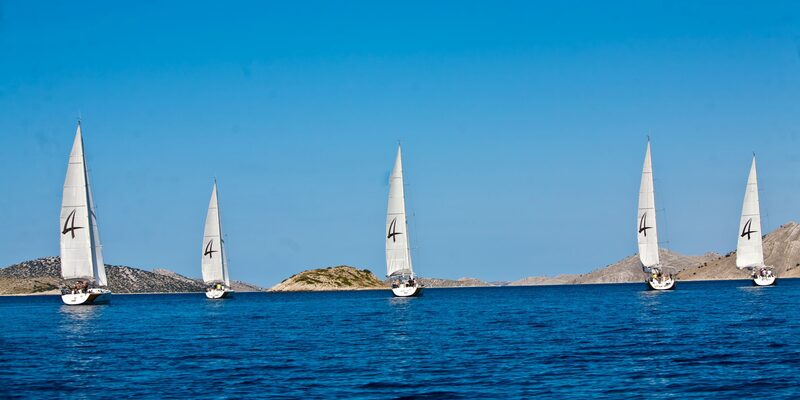 Some of the best conditions and yachting marina infrastructure on the Mediterranean are in regions like Zadar and Split, which are ideally located to start your island hopping adventure.